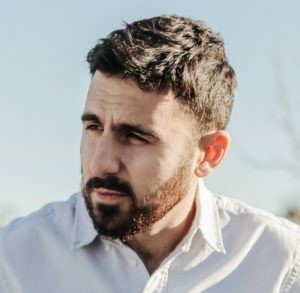 Omar Robert Hamilton has previously written for the Guardian, along with the London Review of Books, Mada Masr and Guernica. He co-founded the Palestine Festival of Literature and the Mosireen media collective in Cairo. 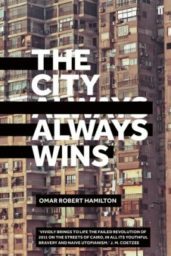 His debut novel, The City Always Wins, will be published in 2017 by FSG (USA) and Faber (UK).